Soaking grains is no joke. Join Karen Norby to learn quick, easy ways to make a delicious and nutritious breakfast, snack or treat. Soak local muesli in organic milk or almond milk and create your own parfaits- with yogurt, fresh fruit, or dark chocolate. Learn the magic of local, sustainable foods, and enjoy something delicious that will make you feel great. 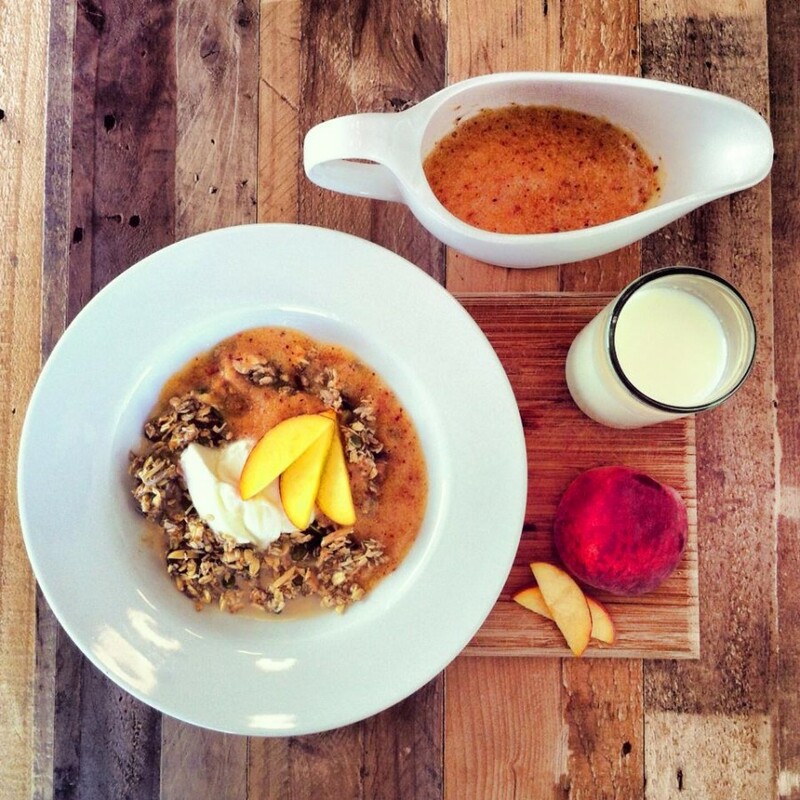 On Saturday, prepare to fall in love with breakfast again. In many cultures around the world, massaging infants is an age-old tradition. Bring your 0-6 month-old and a mat (activity will be outside); massage oil and instructions will be provided in this hands-on bonding experience with your infant. Infant massage is fun and beneficial for both babies and adults. For parents and other caregivers, it can be a way to get to know your baby’s responses, gain confidence as a caregiver, demonstrate respectful touch, and communicate caring. Babies enjoy massage as well, and it can be especially beneficial for those with symptoms of colic or gas. 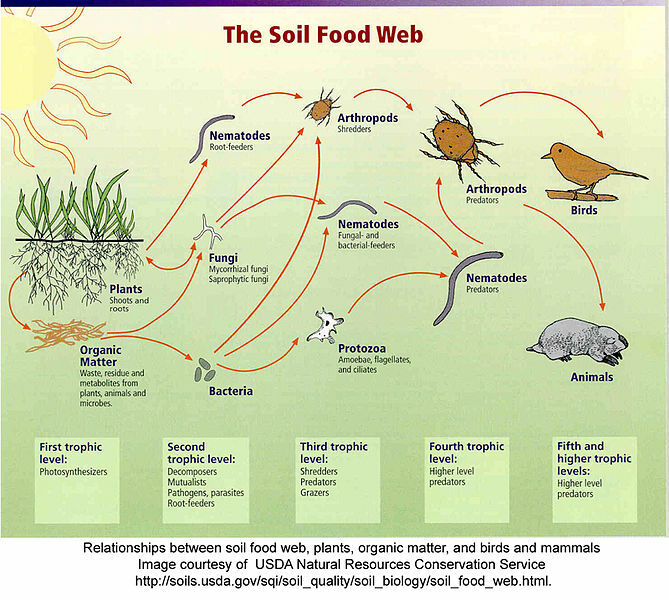 Soil is an ecosystem that your plants grow in, called the Soil Food Web. Unfortunately, most gardens and landscapes use chemicals and techniques that hurt the ecosystem and create a downward spiral of bad health. Much like the ecosystem that is your body, soil ecosystems must be nurtured and cared for in healthy, sustainable ways. This Saturday, Jake Voit will teach visitors the importance of sustainable, healthy agriculture, and how to do your part to add to the health of this ecosystem – with benefits such as 50% reduced water use, the elimination of pesticides and fertilizers, the protection of plants from disease, reduced waste from landfills, and improved nutrition levels in food. Bring a handful of your own soil and receive a free consultation. View this soil through a microscope, marvel at the wonders of the microbes that thrive within it, and receive a to-do list of techniques and natural products to create a flourishing soil and garden.